CTOption is one of the more than 400 binary options brokers and trading platforms that exist today. For traders to day, the choice of which broker or trading platform to open an account with is the problem. The reason is that while they are so many, some of them are not worth your while and some are systems that you can trusty your investment with. In which of these two categories does CTOption fall? This review will answer the question for you. In relation to the age of binary options as an investment method, you could say that CTOption is relatively young. It was launched in 2010 and has been in operation since the. 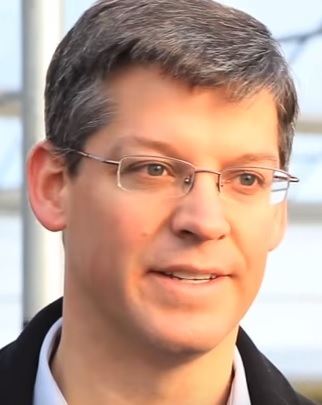 This software is owned by InfiniCore Ltd. It has offices in Kingston, Saint Vincent and The Grenadines. They also have an office in London. This firm is a popular trading platform. They also offer brokerage services. These operations are available in more than 90 countries around the world. CTOption is a binary option trading platform intended to offer traders a new way of making profit in this business. They seek to have the most advanced, professional, and profitable platform in binary option. Towards this goal, they have innovative products and services that traders like. For both experienced traders and novices in binary options trading, there are plenty of assets, strategies and services that will help them meet their expectations. CTOption as a broker and trading platform in binary options is powered by Panda TS. This software is owned by a systems development company known as Panda Trading Systems Ltd. This company has been providing innovative and customized tools for trading binary options for more than 10 years. While this system is not as popular with trading platforms and brokers, it offers some unique features that work well for CTOption. 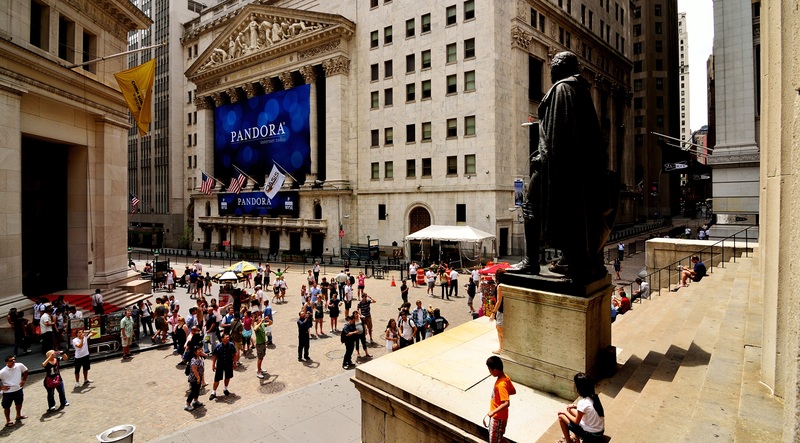 The modern and user-friendly platform is a favorite of many traders. This is because it is easy to customize to your own preferences. 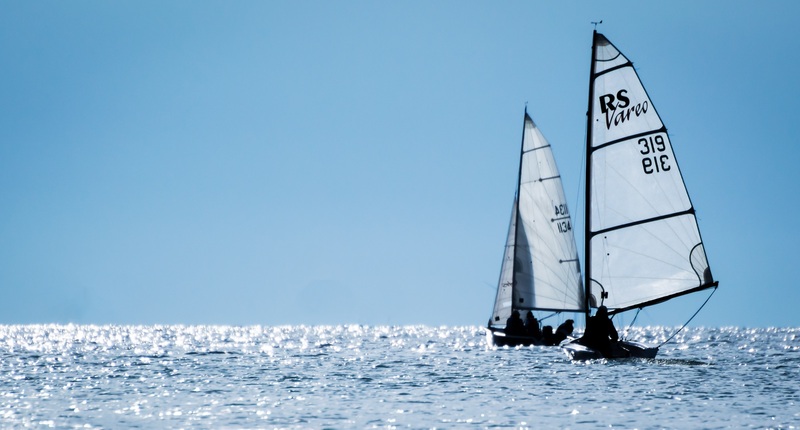 It is also very easy and straight forward when it comes to navigation. This is an innovative feature which is used by traders to maximize their profits while at the same time minimizing their risks. 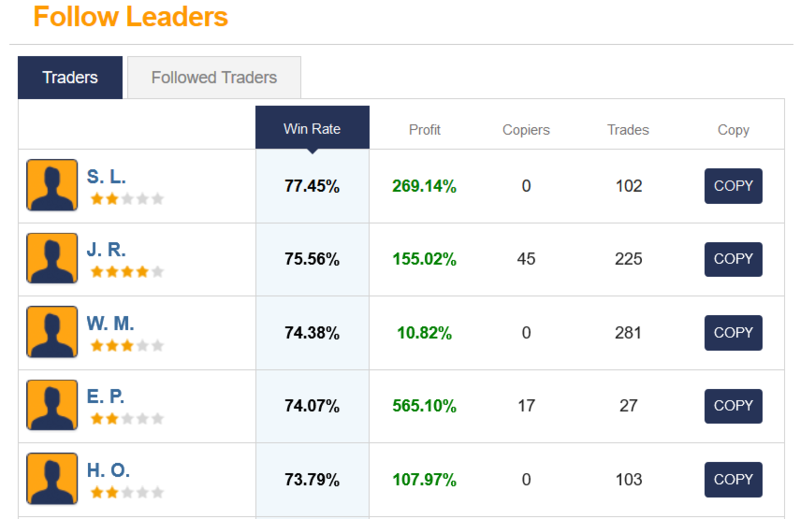 What it does is that it will allow you to follow the trades of the platform’s 10 best traders. This way, you can mimic their trades which will be quite good for newbies who are just learning the ropes. With the replicator, you are not restricted to the top traders only; you can even select one trade that you think fits your bill and mimic his trades. It is a very easy and simple process when it comes to open a trading account with CTOption. A few minutes is all it will take from the moment you open your account and the time it will be ready to make profits. After filling in the contact information in the spaces provided. You will be ushered to another page where you will register your account with CTOption brokerage. You will then make an initial deposit whose lowest figure is a very low $250. 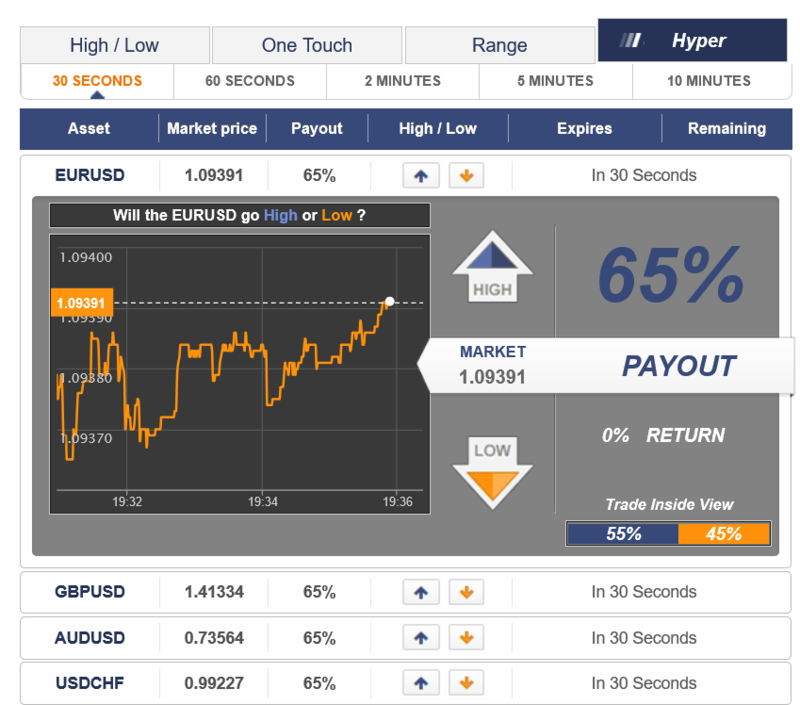 After this, you will be ready to trade in your binary options. Making a deposit with CTOption is not a problem. Just as long as you have the required amount that should be $250 or more, you will just use their approvedmethods which are debit and credit cards, e-wallets like Skrill and Moneybokers, or bank wire transfers. Withdrawals at this trading platform are not as tedious as they tend to be with other systems. You are expected to allow a 24 hours period for processing after which you will check to see if your withdrawals have been credited to your bank account, your debit or credit cards, or your e-wallets accounts. All monetary transactions at CTOption are processed through a secure management system that is STP based. As a trader you are expected to make your withdrawals and deposits in a secure manner to ensure your money goes to the right accounts. The payout is part of what you ROI is dependent on. At CTOption, you are promised an impressive 90% payout for the highest and 60% for the least. Assets which attract the higher payouts are those that are well traded. This 90% happens to be one of the highest in binary options trading these days. Claiming an accuracy level that has topped 85%, traders will be in the money every 8 out of 10 trades. This is a good return on investments if it can be reached. The reality is that it is very difficult to make such high accuracy levels. The actual results achieved and reported by independent traders are a lot more modest than that. As a broker who has been in the business for more than5 years, you do not expect a shoddy job when it comes to client support. 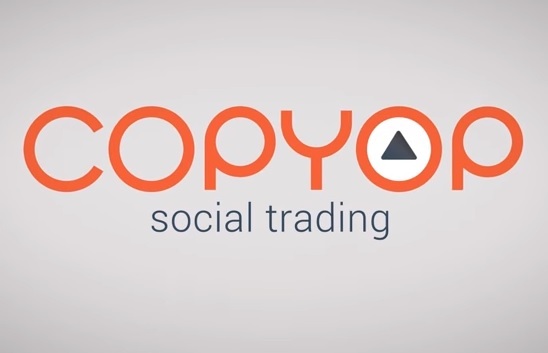 CTOption have a well-developed system of assisting traders under their trading platform. Should you have a query, you can call, email or use live-chart to get help. Their multi-lingual support staff is helpful and people who know their work. At CTOption, there is a wide range of assets that the trading system will fully support. In fact, there are over 60 assets that you will choose from. 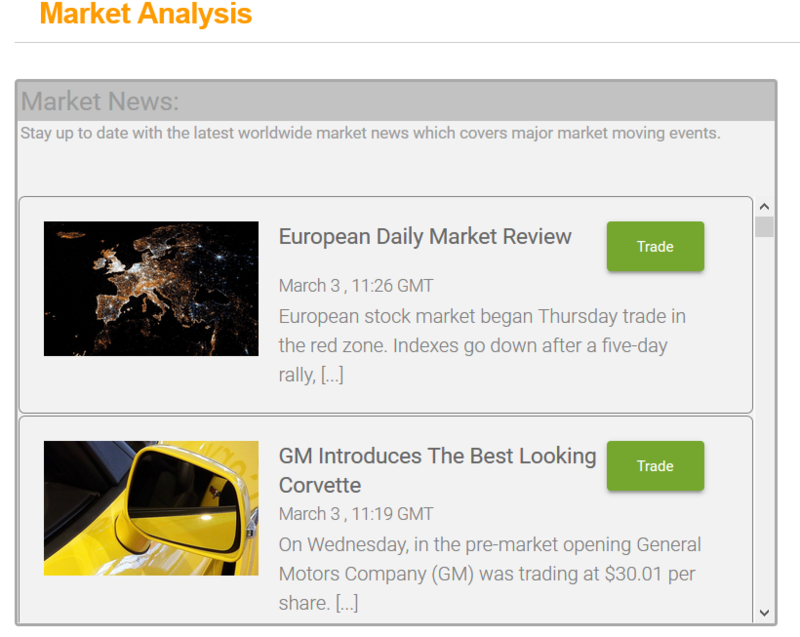 These assets will be in form of currencies, currency pairs, stocks, indices and commodities. This wide range allows you to trade with your preferred assets at any time. When you realize another asset other than the one or ones that you are trading in, you can smoothly switch to another more profitable asset at any time. This way, you will not have a situation whereby you have run out of assets to trade with. 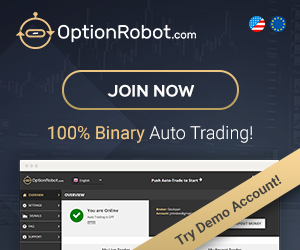 US customers accepted: Binary option traders in the United States do not have a very wide pool of trading platforms that accept them. CTOption is one of the few that accepts them. This is a welcome addition to the platforms that are available for them. Various trading options and expiry times: When you are trading with this platform, you will have a wide range of options to suit your trading methods and your experience. You can trade the basic Call/Put option, or the more specialized Range, One Touch or Turbo options. You also select the expiry periods that you will prefer to trade with be they short-term or long-term expiry periods. Rebates: At CTOption, it will not be a situation where when you lose, you lose everything. You will be entitled to a rebate of 5% on all your trading amounts for all losing trades. This will soften the loss and give you something back to add to subsequent trades. Bonuses: Any time you make a deposit with CTOption, you will be offered a bonus that will be commensurate with the amount you post. Other than that, you are assured of a 30% bonus on your initial deposit when you open your trading account. Demo account: CTOption has a well-developed Demo Account which is used for training and testing purposes. This account operates exactly like a real account. The trades are same as will be the signals, the trade amounts and the expiry periods. The difference is that here you will be trading with dummy money. It is a good account to help you get a good orientation to the business. For experienced traders, it is a good one to practice on your strategies before you apply them in a real money trade. Education: At CTOption, traders have access to a deep resource of information and training aids like eBooks, webinars, training manuals and charts to help them become more accomplished traders. Should you open your account with CTOption? This trading platform does not seem like it is fraudulent, but there are some issues that will need to be clarified before you open your account. One of them is the fact that when you are opening your account, you have to register your account with their own brokerage form. This may not be bad, but as a trader you are denied the right to make your choice of broker. Another issue is the promises of an 85% accuracy level. This was not achieved in trials and it will seem to be a marketing gimmick to get you open your account with them. What you have to do to start making money in a legit program is to open your account in a respected and prestigious platform. 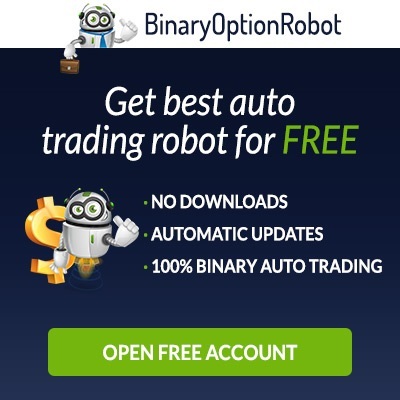 The best of these is the Binary Option Robot which is a leading brand in binary options since the trade’s early days. They know the ins and outs of the business probably more than all the other trading platforms available today. You get to import your brokers with this system, you have a top-notch client support system and they keep all their promises. Opening an account here is to usher you into the realm of profitability in binary options.